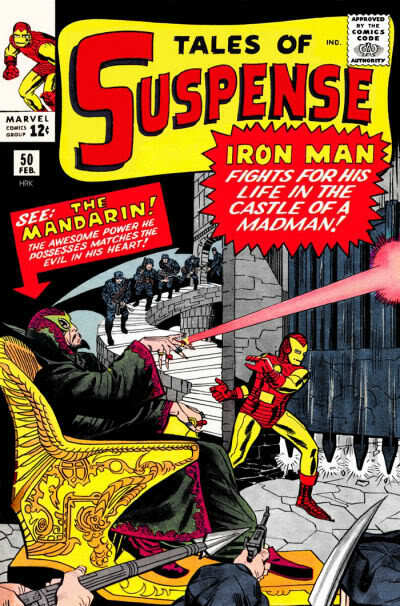 Though insiders acknowledged Kingsley's involvement to Variety, Marvel declined to comment on the deal, and insiders denied that the character would be the Mandarin, a wealthy Chinese scientist and martial arts expert who, by backing the warlord who imprisoned Stark, was indirectly responsible for his creating Iron Man. Instead, Kingsley's character is involved in the spread of a virus through nanobots, given that "Iron Man 3" is loosely based on Warren Ellis' six-issue "Extremis" comicbook series first published in 2005. That arc -- which also heavily influenced the first "Iron Man" pic -- introduced a new origin story and focused heavily on nanotechnology. Still, the Mandarin character was widely suspected to be in play, as "Iron Man" and "Iron Man 2" helmer Jon Favreau had indicated an interest in tackling the character in the franchise's third installment. But Favreau has moved on and Shane Black is taking over the helm, as well as co-writing the script with Drew Pearce. Production begins in May, with lensing to take place around North Carolina. 'Iron Man 3' has a May 3, 2013 release date.